Capitol Bureau Chief for New York State Public Radio. Karen DeWitt reports for a network of 10 public radio stations in New York State. She has covered state government and politics for the network since 1990. 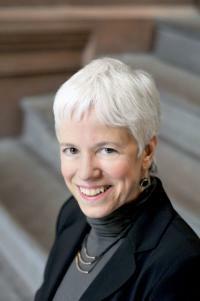 She is also a regular contributor to the statewide public television program about New York State government, New York NOW. She appears on the reporter's roundtable segment, and interviews newsmakers. Karen previously worked for WINS Radio, and has written for numerous publications, including Adirondack Life and the Albany newsweekly Metroland. She is a past recipient of the prestigious Walter T. Brown Memorial award for excellence in journalism, from the Legislative Correspondents Association, and was named Media Person of the Year for 2009 by the Women's Press Club of New York State. Karen is a graduate of the State University of New York at Geneseo. The head of Gov. Andrew Cuomo’s economic development programs said he doesn’t think federal corruption trials now taking place will have any effect on the projects. Cuomo’s former top aide, Joe Percoco, is on trial in federal district court in Manhattan, charged with engineering two bribery schemes. One of the companies accused of participating in the crimes received funding through the state’s economic development programs. The two top leaders of COR Development are co-defendants in the trial. A report by Gov. Andrew Cuomo’s tax department lists ways that New Yorkers could get around the loss of some of their state and local tax deductions under the new law. But all of them come with complications. When the federal tax overhaul law was signed by President Donald Trump in December, Americans lost their ability to deduct much of their state and local taxes from their federal tax forms. As Cuomo has said repeatedly, the loss of what are known as the SALT deductions harms taxpayers the most in relatively high-tax states like New York. Gov. Andrew Cuomo unveiled a $168 billion budget plan that would close an over $4 billion gap by reducing some spending and imposing tax increases on health insurers, big businesses and prescription opioid users, among others. Cuomo said he also wants to look into legalizing marijuana in New York. 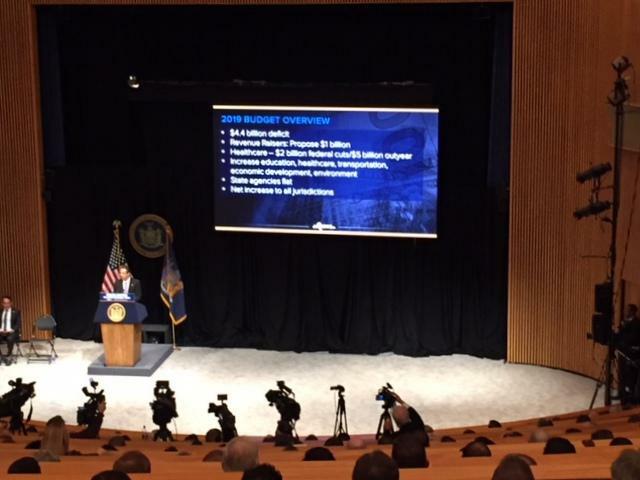 “This is going to be challenging, my friends,” Cuomo told lawmakers gathered at the state museum for the budget presentation. Gov. Andrew Cuomo delivers his budget Tuesday, and the news is not expected to be good. 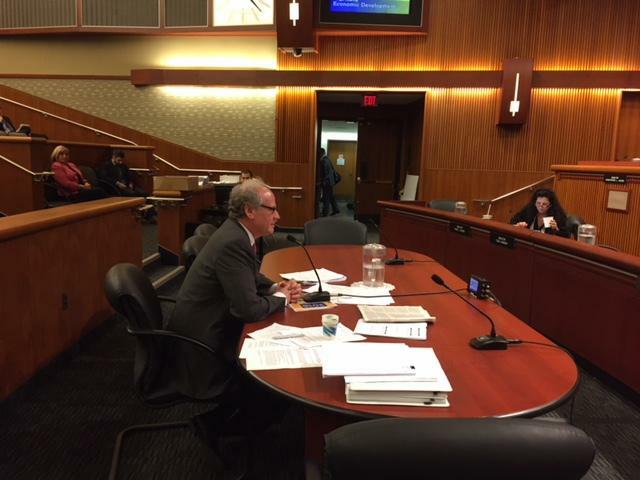 The state faces an over $4.4 billion budget gap, as well as funding cuts and policy changes from Washington that could cost New York and some of its taxpayers billions of dollars. 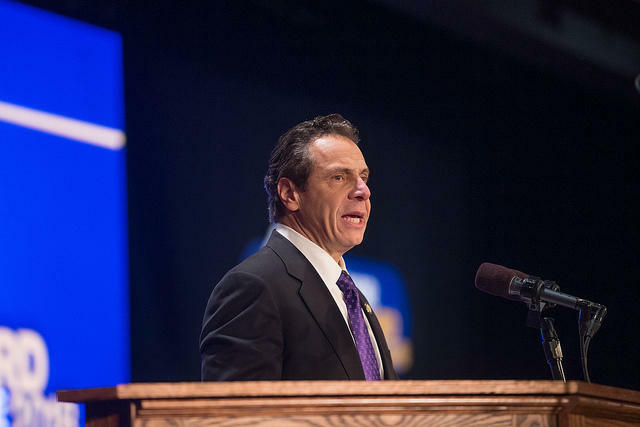 “We have unprecedented challenges ahead on every level,” Cuomo said. Would Cuomo's idea for a payroll tax work? Gov. Andrew Cuomo, in his State of the State speech this week, floated the idea of converting the state income tax to a payroll tax to help reverse the new federal law that limits deductibility for state and local taxes. Many support the concept, but businesses say it’s not so easy to make the change – and it could bring unforeseen complications.